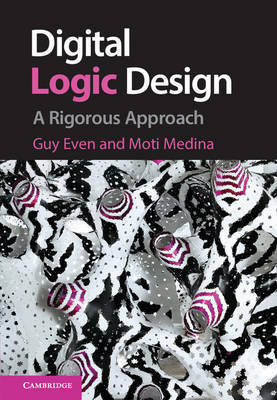 This textbook, based on the author's fifteen years of teaching, is a complete teaching tool for turning students into logic designers in one semester. Each chapter describes new concepts, giving extensive applications and examples. Assuming no prior knowledge of discrete mathematics, the authors introduce all background in propositional logic, asymptotics, graphs, hardware and electronics. Important features of the presentation are: * All material is presented in full detail. Every designed circuit is formally specified and implemented, the correctness of the implementation is proved, and the cost and delay are analyzed * Algorithmic solutions are offered for logical simulation, computation of propagation delay and minimum clock period * Connections are drawn from the physical analog world to the digital abstraction * The language of graphs is used to describe formulas and circuits * Hundreds of figures, examples and exercises enhance understanding. The extensive website (http://www.eng.tau.ac.il/~guy/Even-Medina/) includes teaching slides, links to Logisim and a DLX assembly simulator.